One of the greatest things about San Diego is that it is so close to Getaway spots and Vacation Locations like Las Vegas. Some people will fly, but when you have a large group, this can become expensive. 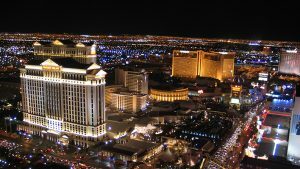 Try San Diego Las Vegas Limousine Bus Rental Services as one of your best options to get you to or from Las Vegas. 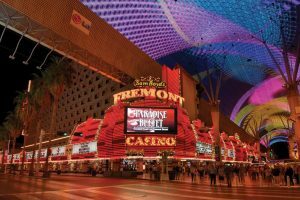 For your next trip from San Diego to Las Vegas and back, think about booking a Sedan, SUV, Sprinter Van, Party Bus or Charter Bus with a private driver. No need to worry about who is going to drive, what will happen to your car, we will take care of everything, and get you there safely. We guarantee you will have an amazing time with any vehicle we set you up with at The Lowest Limo Discount Rates in San Diego. A popular choice, San Diego Las Vegas Limo Rentals can accommodate up to 20 passengers. 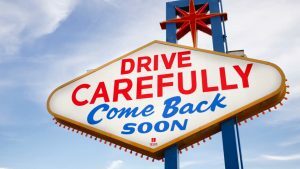 Sit back, relax, and just enjoy the ride to your Las Vegas Resort. Not all larger limousines like Hummer Limos and Escalade Limos have luggage space to match the passenger capacity, so please inquire about the best options. A 10 Passenger Lincoln Limo or Chrysler 300 Limousine works perfectly for small groups. 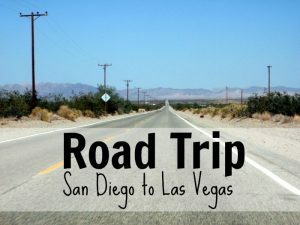 The most requested option for Vegas travel are the San Diego Las Vegas Bus Rentals. Reserve a Charter Bus that fits up to 56 individual passengers and luggage space to match. These large buses have TV's individual seats and a bathroom for that long road trip to the Las Vegas Strip. You can also choose any size Party Bus to really have a good time. Time on the road will really fly by in your Las Vegas Party Bus Rental. Just ask any of our amazing sales representatives for further information. We have perfected the way we price out Limo Transportation Services in San Diego. San Diego Las Vegas Limousine Bus Rental Services Pricing can easily be determined using our internal software with prices that have been intricately negotiated with multiple Limo Companies throughout San Diego. All Limousines, Sedans, and Buses are available with Point to Point Rates, One Way Transfers, Hourly Service Rates, and Hybrid Pricing.